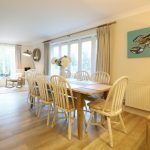 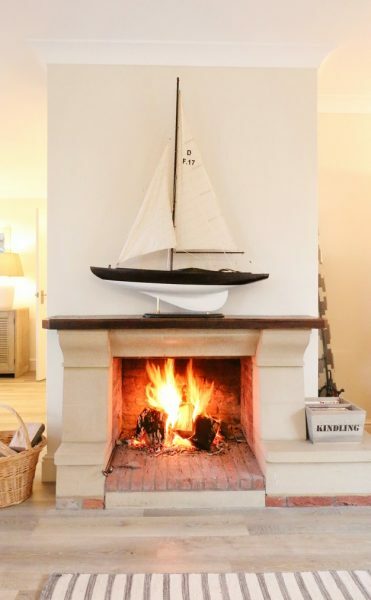 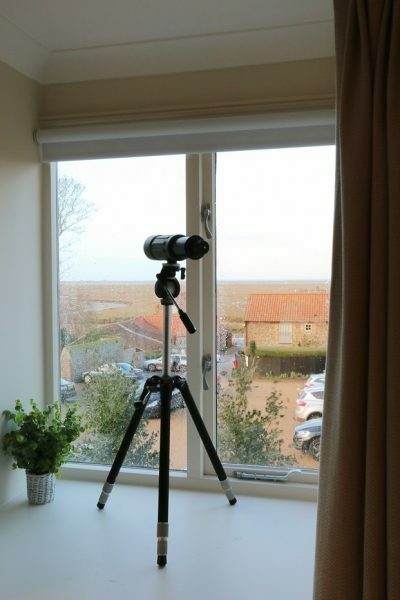 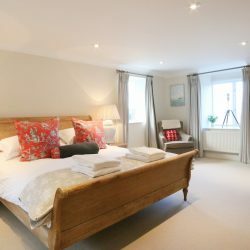 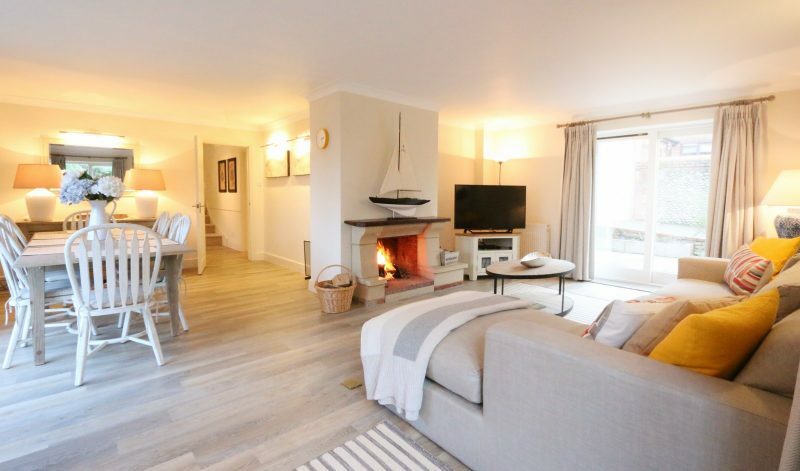 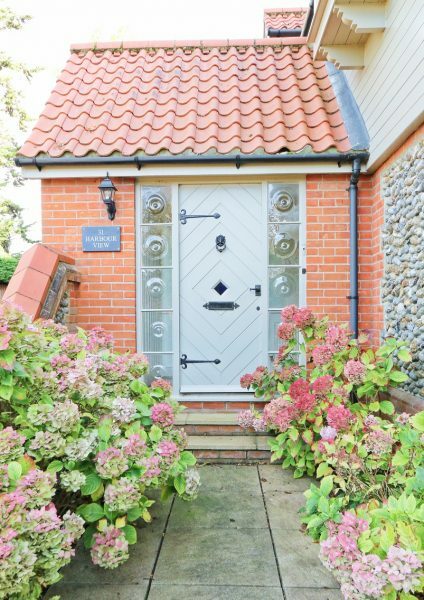 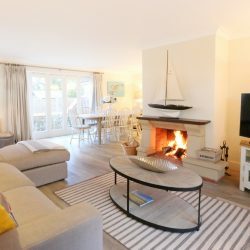 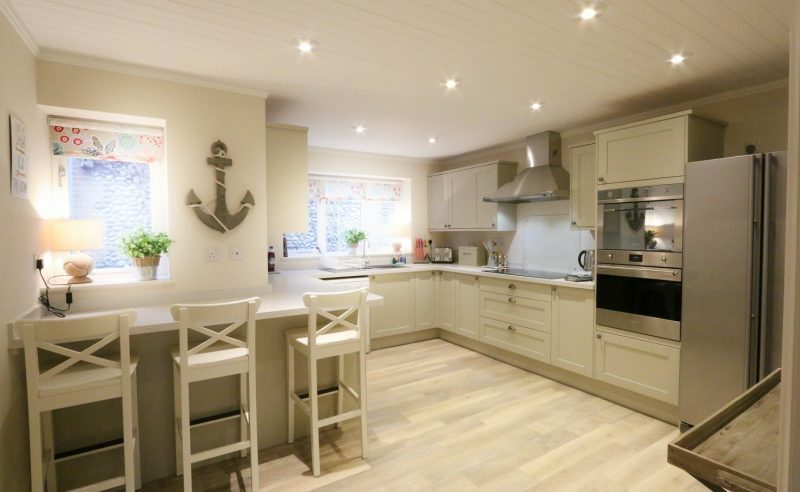 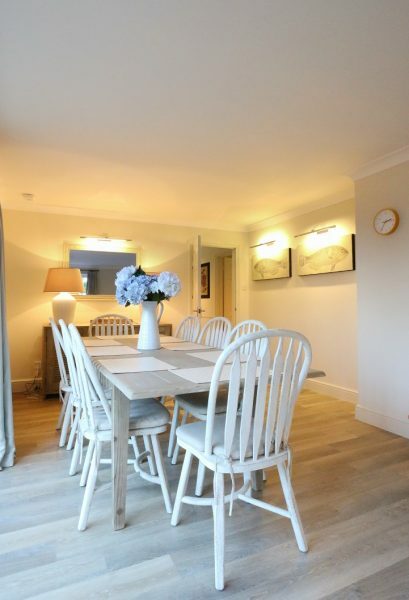 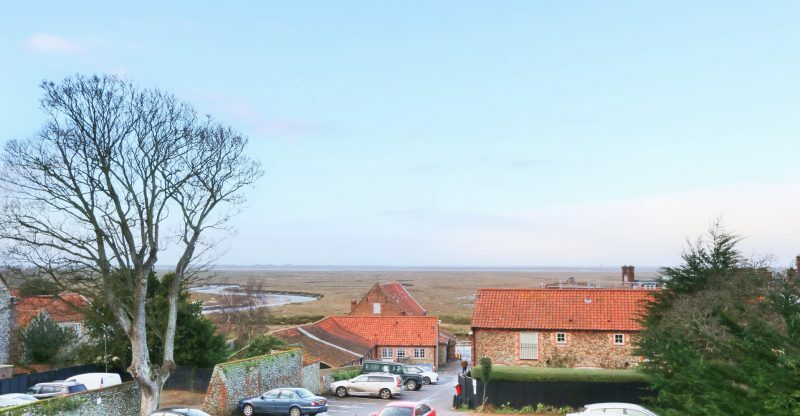 Harbour View is a gorgeous, recently renovated cottage sitting in a wonderful location right in the centre of Blakeney Village on the beautiful North Norfolk coast. 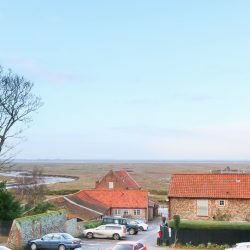 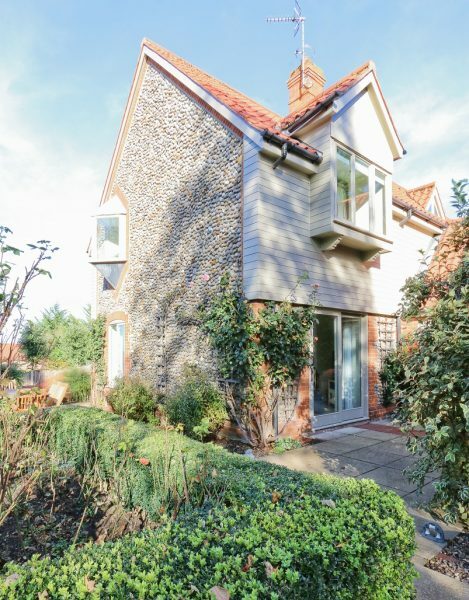 As the name suggests this property benefits from spectacular views of Blakeney Harbour and out to sea from many rooms and the garden. 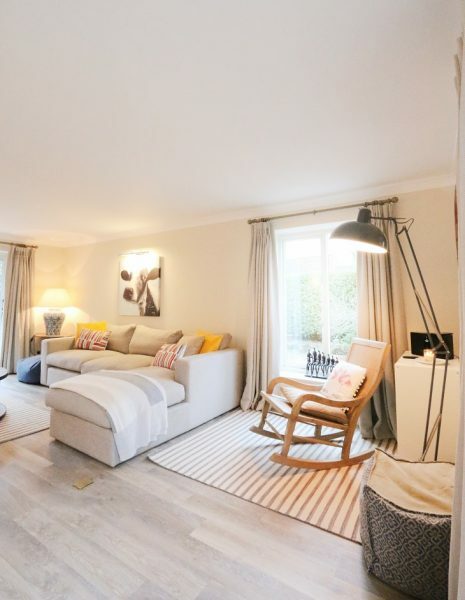 Internally Harbour View has been beautifully interior designed in a neutral palette to create open, airy and light living spaces. 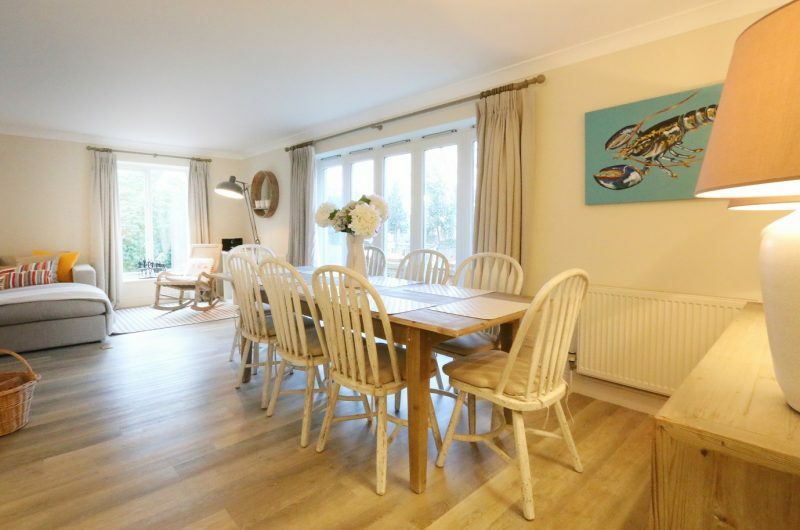 It is also very well equipped with everything you would expect in a high standard family home. 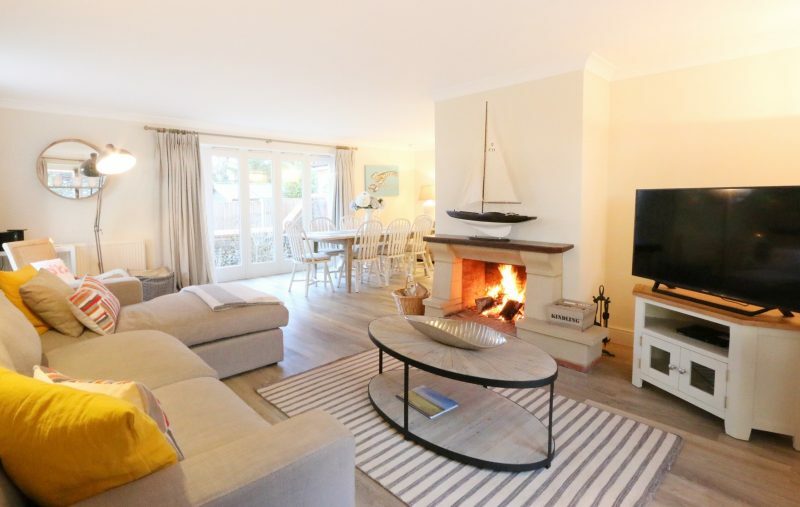 atching old movies on the large LED TV or listening to music on the Bose bluetooth sound system accompanied by a bottle or two of good wine sound very appealing to us!As with all Blakeney Cottage Company properties Harbour View has free WiFi. 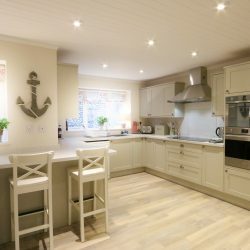 The modern kitchen at Harbour View is very well equipped, with integrated appliances in painted units under a Quartz worktop. 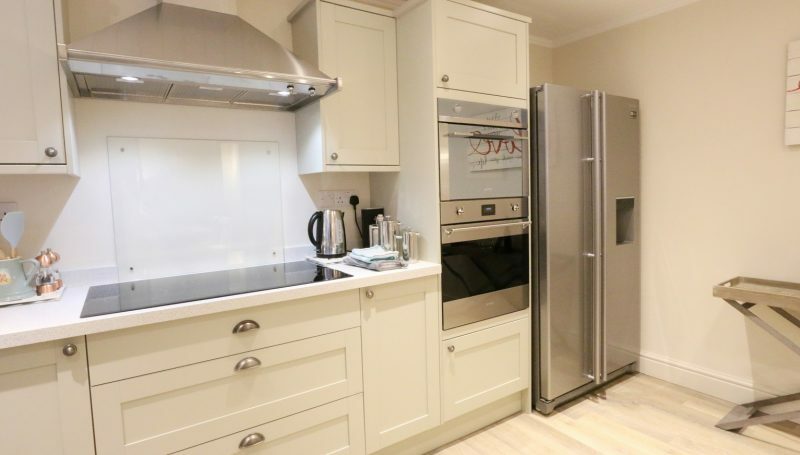 It has a Smeg stainless steel double oven with microwave and induction hob, Samsung American style fridge/freezer, integrated dishwasher and everything else one would expect in a well equipped kitchen. 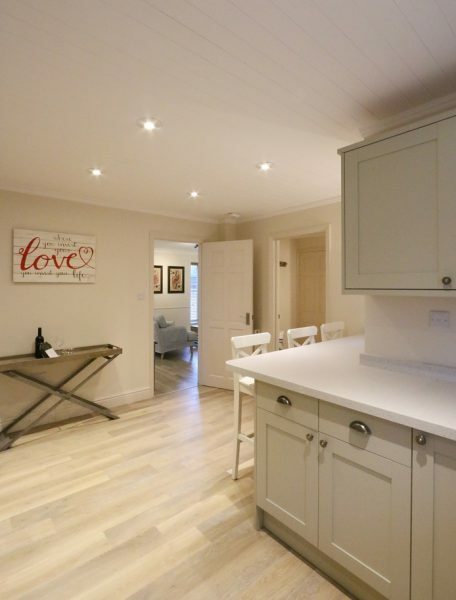 Off the kitchen is the good sized utility room which houses a washing machine and tumble drier. 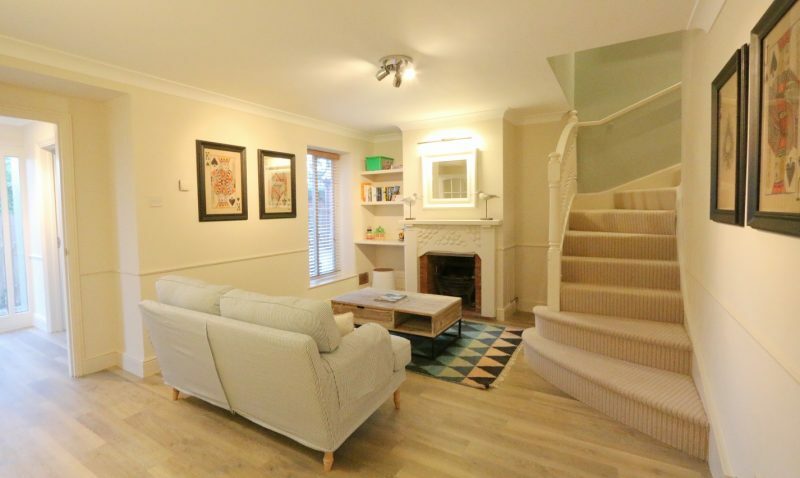 The kitchen also leads into the second sitting room with comfortable soft furnishings, books and games to enjoy. 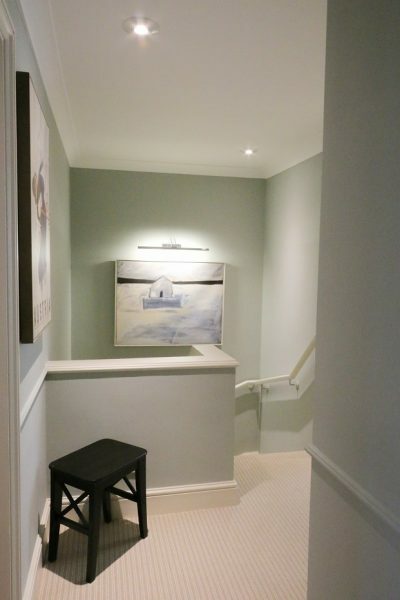 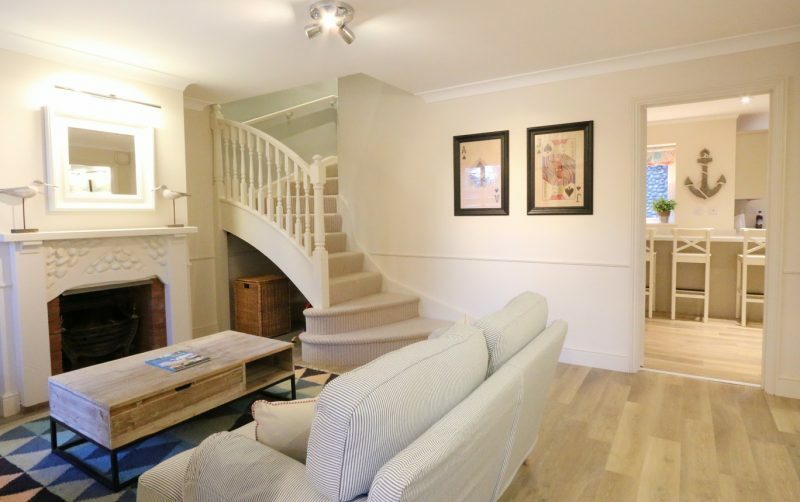 From this room a sweeping staircase leads upstairs to the three bedrooms. 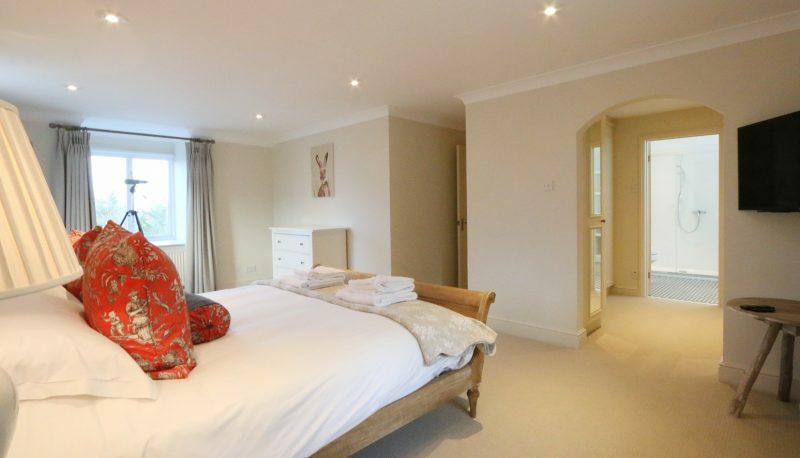 The superb master bedroom is a truly fine room. 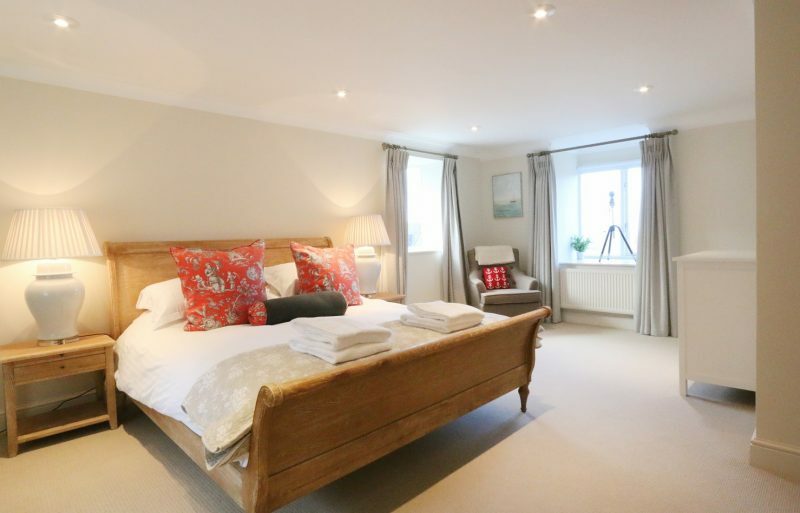 It has fantastic views from large windows, and incredibly luxurious six foot ‘super king’ bed, a dressing area with built in wardrobes and a modern en-suite shower room. 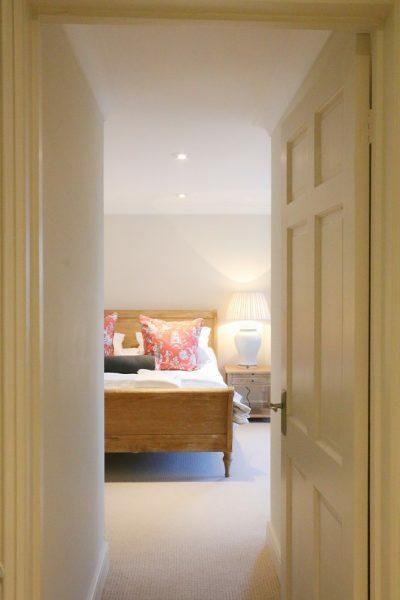 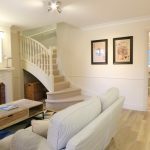 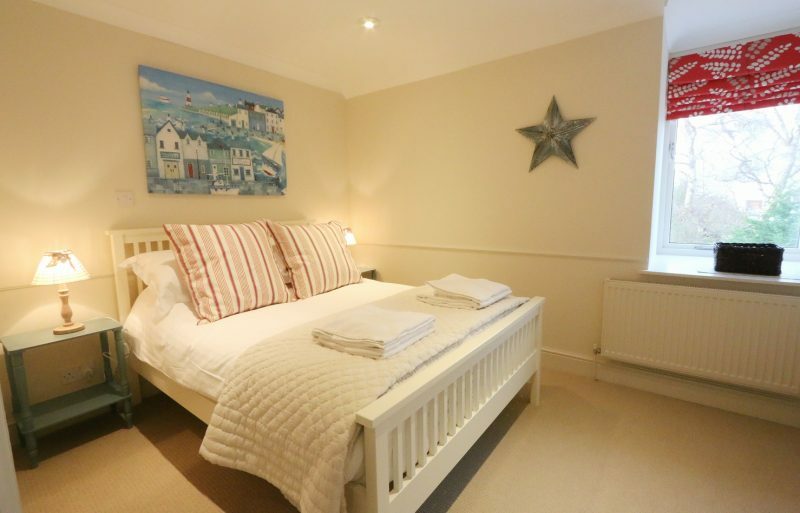 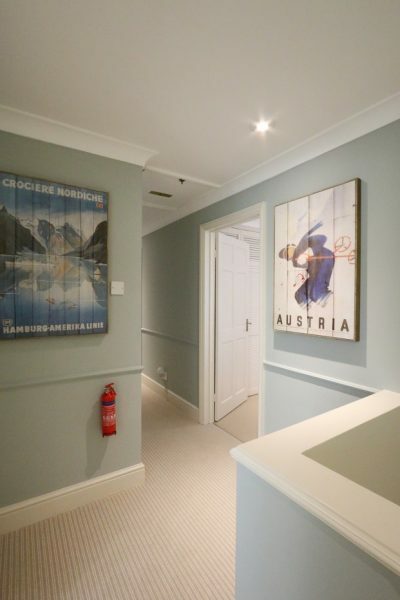 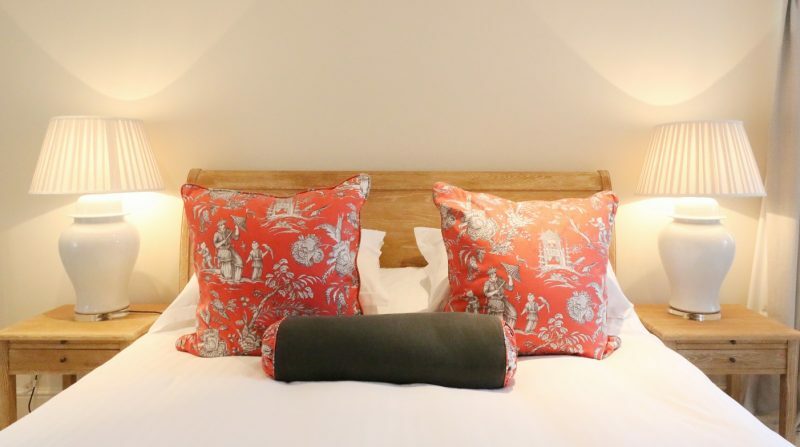 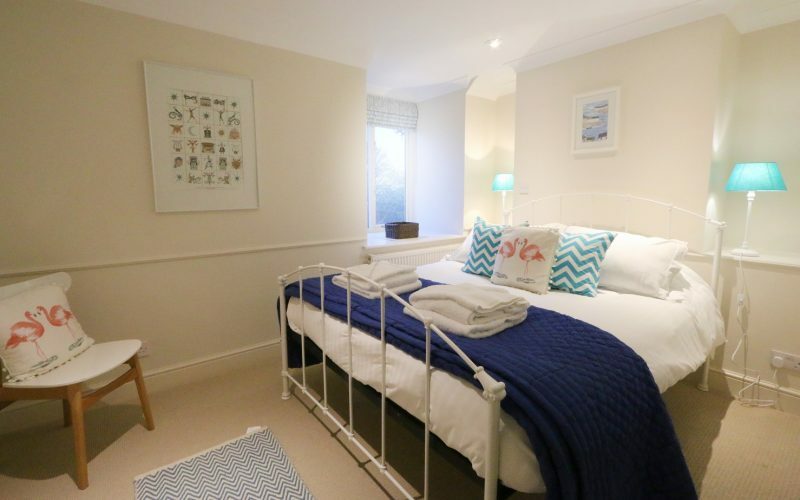 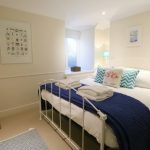 There are two further beautifully styled, good sized bedrooms both with views of the Harbour and built in storage one with a kingsized bed and the other with a double. 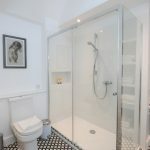 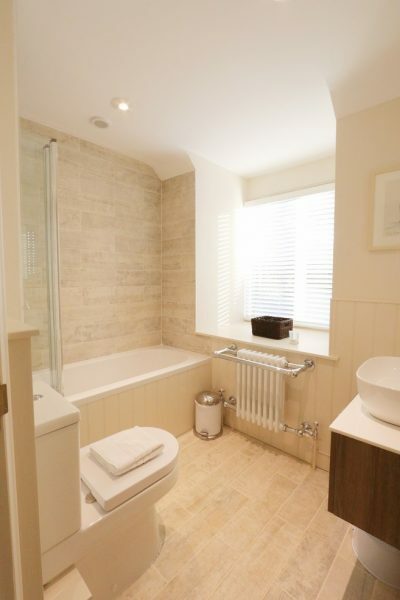 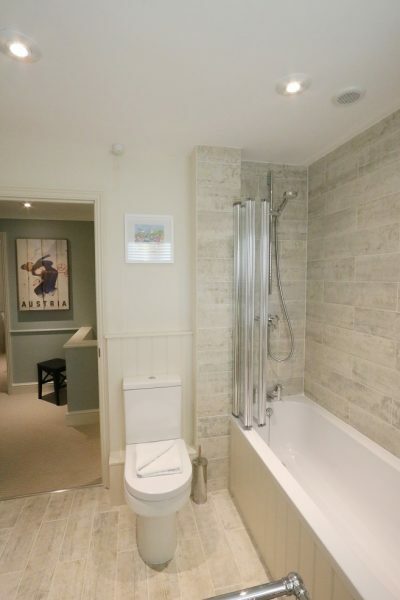 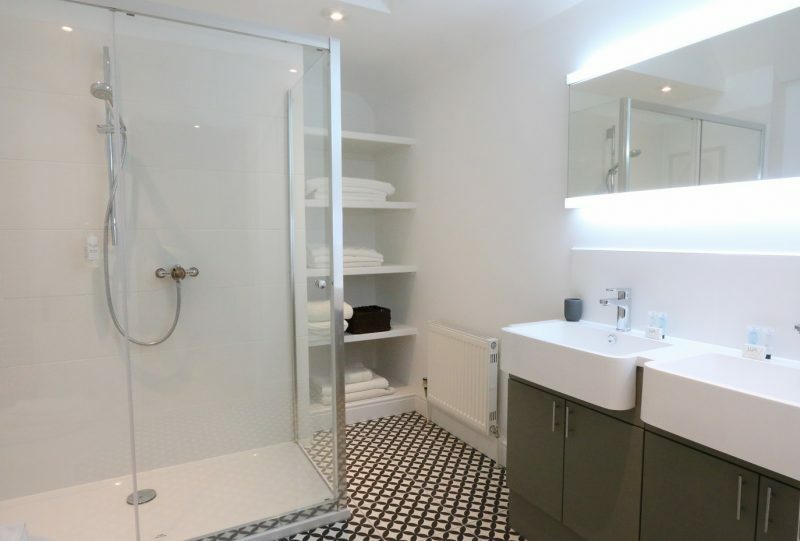 These bedrooms share the modern family bathroom, with shower over the bath. 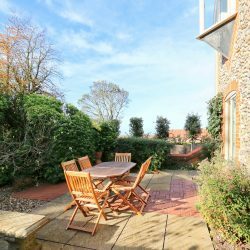 The garden at Harbour View with its roses and box hedging is a wonderful place to sit and relax. 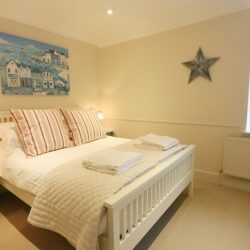 It gets sunlight all day and also has fabulous views across the harbour and out to sea. 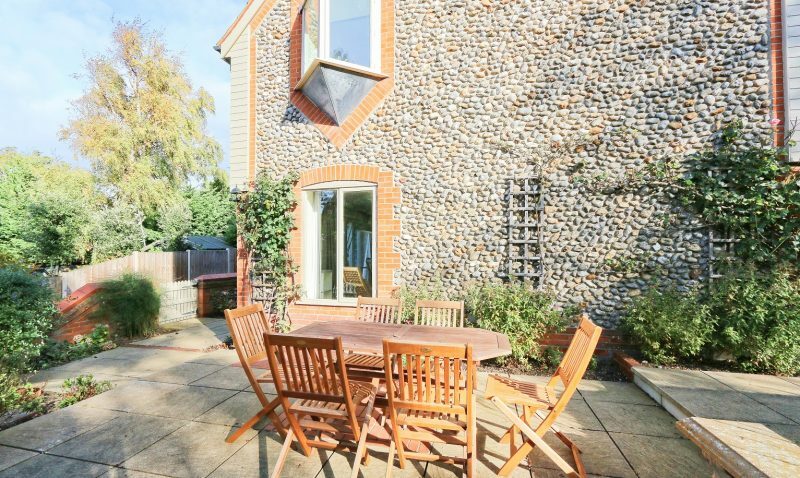 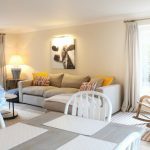 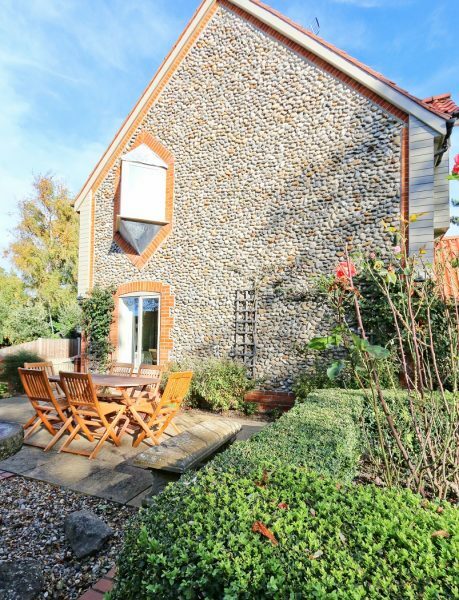 With the sitting room French doors leading out on to the south facing patio and garden it is the ideal place to relax and enjoy your holiday in Norfolk. 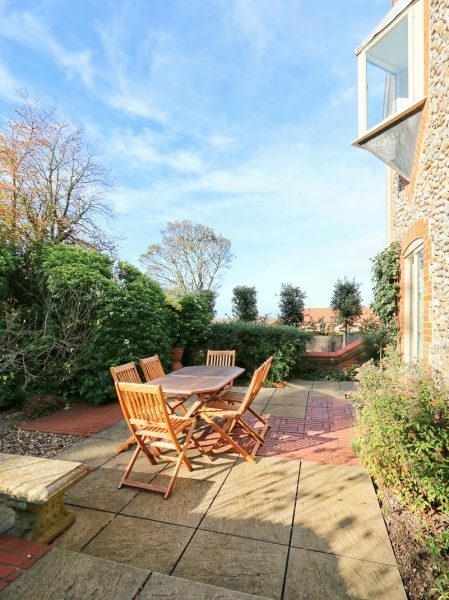 An outdoor table, chairs and BBQ are all provided. 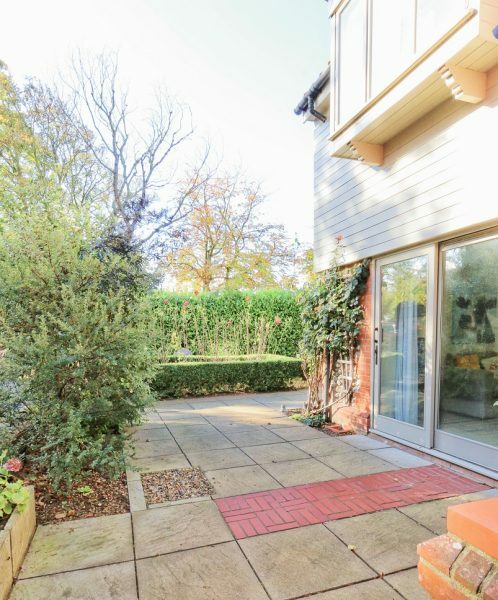 There is ample off-street parking on the drive for up to 3 cars.